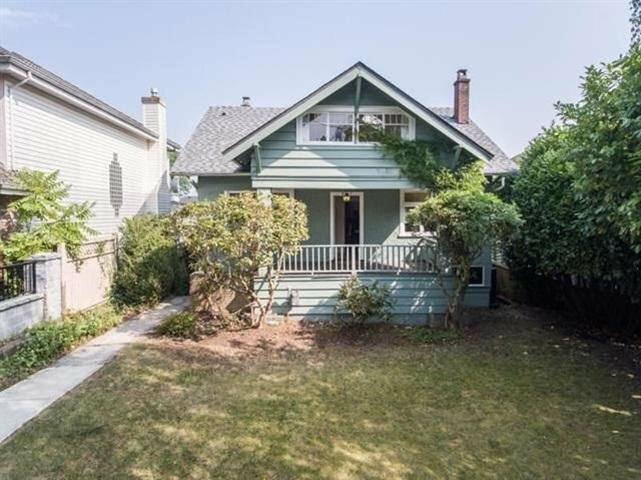 3811 W 14th Avenue, Vancouver - 5 beds, 2 baths - For Sale | Jenny Wun - Oakwyn Realty Ltd.
Best investment opportunity! 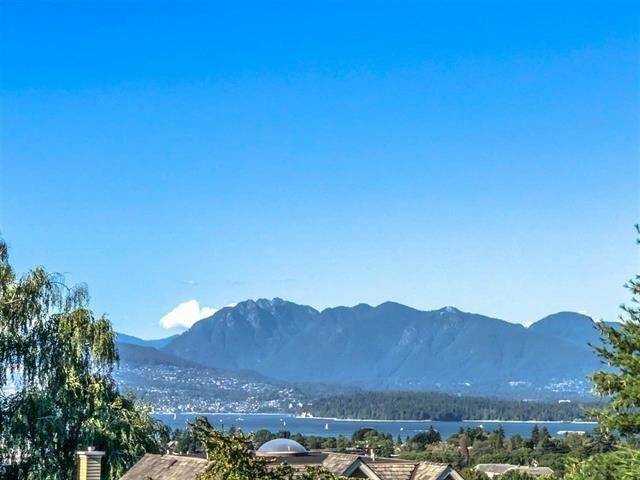 Unobstructed view of water, downtown & mountains. 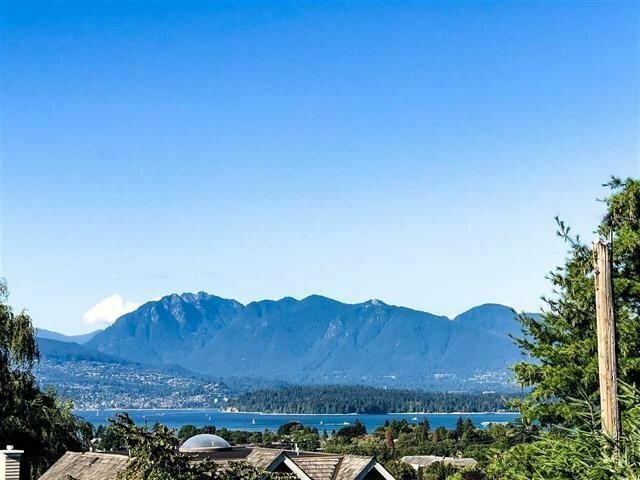 Located in Point Grey close to Lord Byng Secondary School. 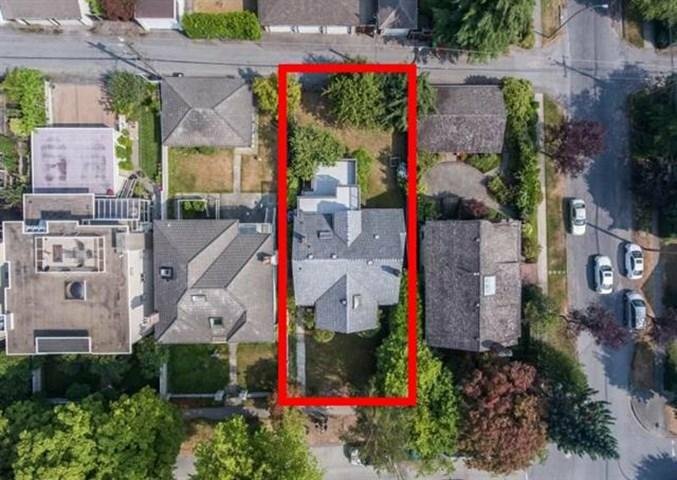 Quiet street, 5 bedrooms & 2 washrooms. Kitchen & bathrooms were updated. 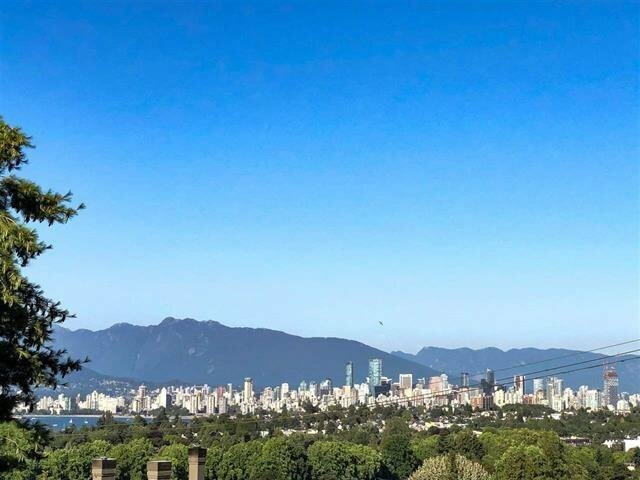 Near St. George's, West Point Grey & UBC. It's undoubtedly a dream house!